The A.D. Scout. Photograph depicts one of the two Blackburn-built aircraft, No 1536. 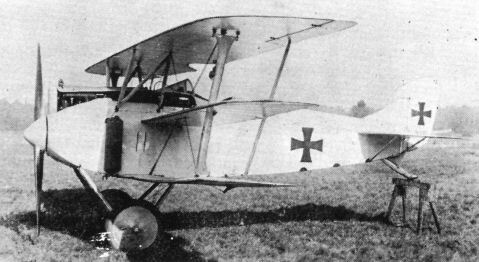 The prototype of the A.E.G. PE ground attack fighter. The A.E.G. D.I. 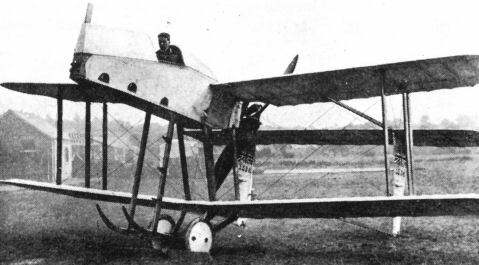 The photograph depicts the third prototype. The A.E.G. D.I. The general arrangement drawings illustrates the second prototype. 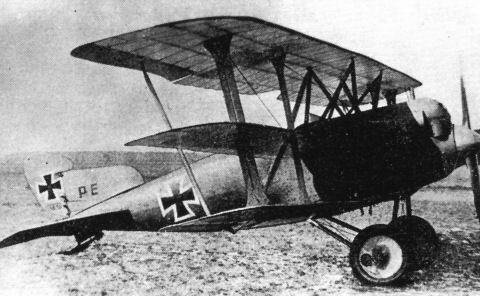 The sole prototype of the A.E.G. Dr.I. The A.E.G. DJ I armoured ground attack fighter.